Looking for somewhere cool (in more ways than one) for you and your dog to collect yourselves this summer? The Lakes Basin Recreation Area straddles Plumas and Sierra counties about 70 miles north of Lake Tahoe. It's truly a land of lakes, with more than four dozen pools of blue scattered in granite-strewn, glacier-carved landscapes laced with hundreds of miles of dog-friendly hiking trails. Lakes Basin is too far away for a day trip, so start by making a reservation at an old-fashioned, dog-friendly cabin resort or newer luxury property. Herrington’s Sierra Pines, Chalet View Lodge, Gray Eagle Lodge, Camp Layman, Sierra Streamside Cabins, Packer Lake Lodge and The Lure Resort are ideally located and offer lodging in a range of prices. There are also many campgrounds in the area. Get set, and then get hiking! 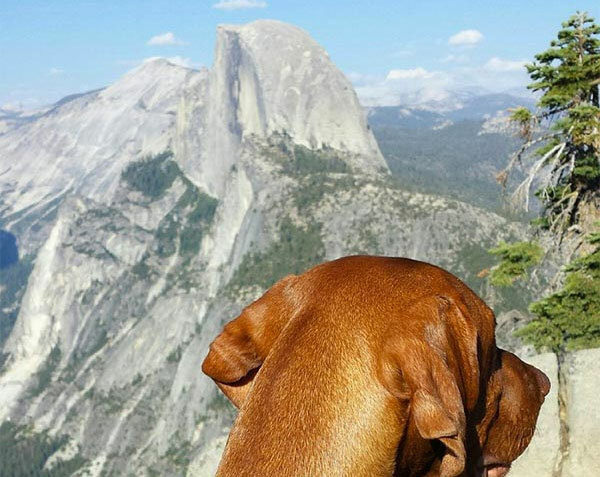 If you’re up for a challenge and your dog is as athletic as you are, plan to tackle the Sierra Buttes Lookout Trail, which takes off on a trailhead near Packer Lake. Hang onto your hat—the views if not the wind will sweep you away on this steep (elevation gain: 2,367 vertical feet) and dramatic five-mile trek to a fire lookout with 200 railed steps leading to the top of a dramatic granite outcrop that reminds many visitors of Switzerland. This is considered one of the top day-hikes in the state, almost on par with Half Dome in Yosemite. For something a little more tame, start at Sardine Lake Resort at the base of the buttes. 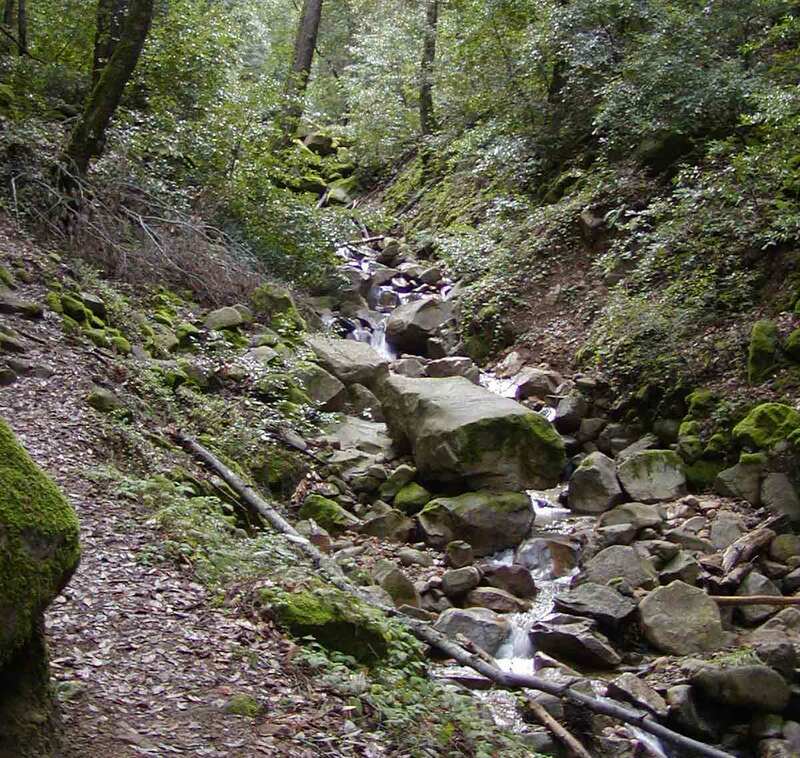 Follow the jeep road alongside Lower Sardine Lake, then hike the trail to Upper Sardine. From there, the route, just shy of six scenic miles total, loops back around to where you started. Also rated moderate, the Bear Lakes Loop Trail is one of the region’s most popular hikes and also one of its most rewarding. Starting on the Bear Lakes Trail and making a clockwise loop returning on the Silver Lake Trail, you’ll pass Little Bear, Big Bear and Cub lakes before reaching a spur trail for the hike’s highlight: Long Lake, one of the largest and most scenic lakes in the region. Four Falls On One Outing!